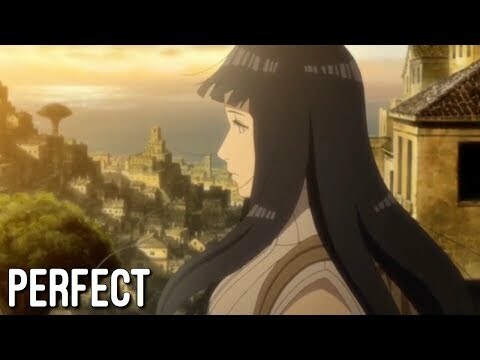 who is もっと見る suitable for NARUTO -ナルト- -ナルト- ? Aren't あなた all relaxed and calm that they're together and have children now ? ファンの選択: * phew * Yes ! and Thank God . which girl do あなた think NARUTO -ナルト- -ナルト- would date? Why is it that ナルヒナ ファン seem to hate Sakura so much,and NaruSaku have an issue with hinata? How did あなた feel for Hinata when NARUTO -ナルト- didn't say anything when she confessed??? When did あなた become a NaruHina fan? Anyways,this is an action oriented story,so romance will usually come in second,but it will still be full of sappy 愛 and stuff,but it will not be my primary focus. So look out for NARUTO -ナルト- Ascension! A/N:I have returned!bwahaha!Anyway,this chapter is going to be where the mission picks up.As forces plot against them,can NARUTO -ナルト- convince Mei to trust him to defeat the Red Dragons? A/N:Hiya!Taika here!Jeez,i'm tired of that line now.Anyway,iv'e been thinking.Should NARUTO -ナルト- have a sister?I know that it may seem odd,but i feel like Naruto's family needs a bigger part in this story.And a new family member would be entertaining to write.Just throwing that out there,heh heh. who has a crush on naruto?